We had quite a few significant birthday’s in our family this year. 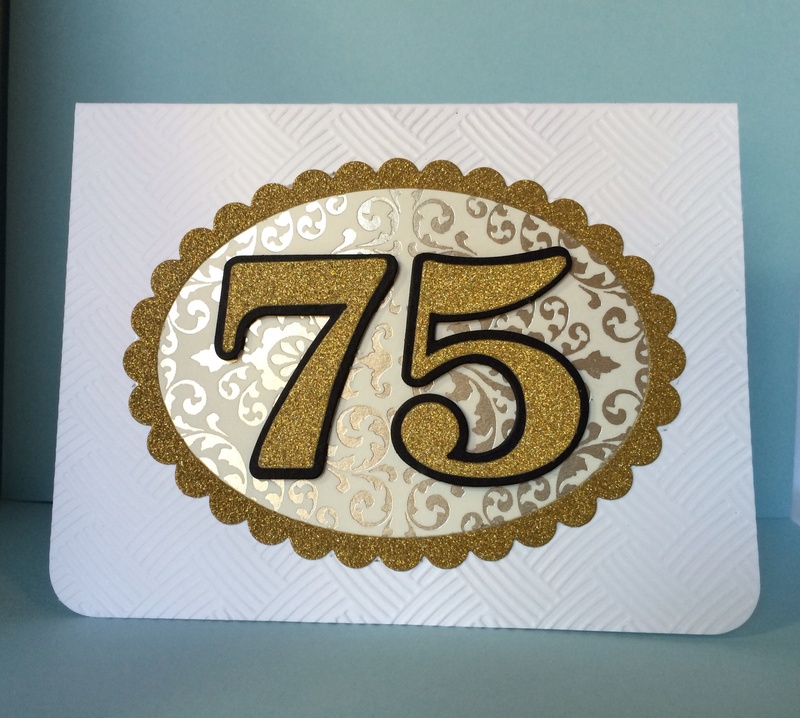 So I created age specific cards with numeral die cuts from Papertrey Ink, for those special people. Up first is the card I made for my niece, Jenna. She turned 21, so she got a card that represented the significance of that age here in the United States. In order to make the mug I simply rounded off the corners of some rectangles, sponged them with yellow distress ink and layered them over a grayish paper. The handle is just a circle die cut with a smaller circle cut out of the bottom. By spattering the yellow papers with water before I adhered them to the gray paper I was able to create the look of bubbles. The foam is made from little cloud die cuts that are lightly sponged on the edges with yellow. The numeral dies come in a wide and narrow format. I used both to create the shadowed effect you see here. My nephew Buddy (Geoff) is my birthday twin. He was born on the same days as I was born 19 years before him. He turned 25 this year. And I happen to think that being a quarter of a century old is pretty significant. But it is not a reason to feel old or passed the age of having some fun. So I made a card that was sort of fun and funky for Buddy. 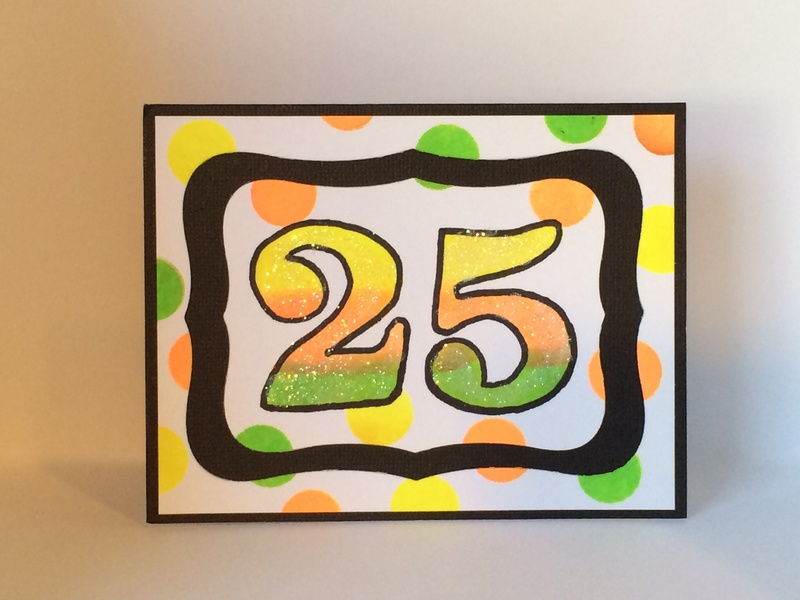 I used Hero Arts Neon Inks for this card. They are even brighter in person than they are in this photo. 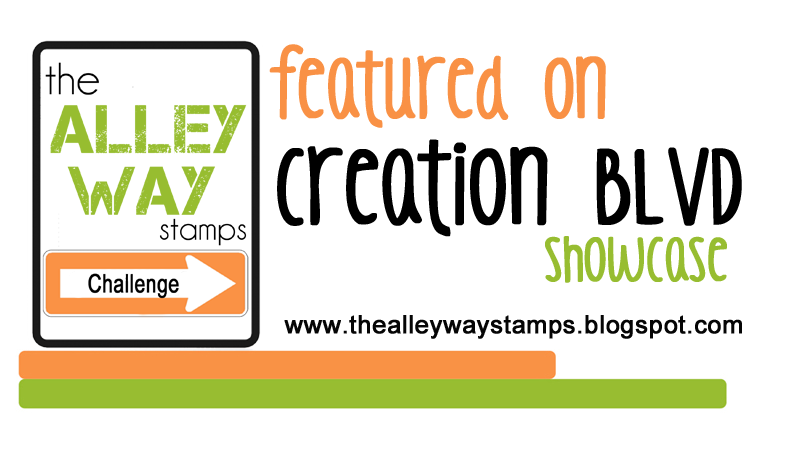 I created the number by sponging the ink inside of the stencil I created by die cutting the numbers. After I finished inking the numbers I outlined them by hand. And finally I covered them with some clear Stickles (glitter gel). Another nephew of mine named, Joey turned 30 this year. And before you start thinking that I must be pretty old to have a nephew who is 30, just bear in mind that he is only 14 years younger than me. I hadn’t even begun my freshman year of high school when he was born. 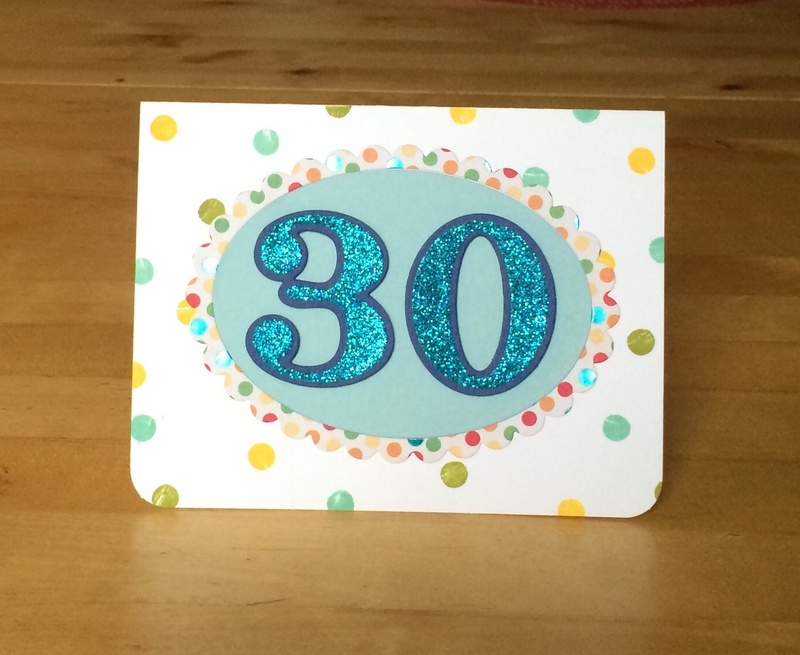 But his turning 30 really did make me feel a little bit long in the tooth! This card features the wide and narrow dies too. And I have been really having fun with the glitter paper I purchased at my local JoAnn’s store. Next up is my sister in law Jill’s card. Jill turned the big 40 this year! 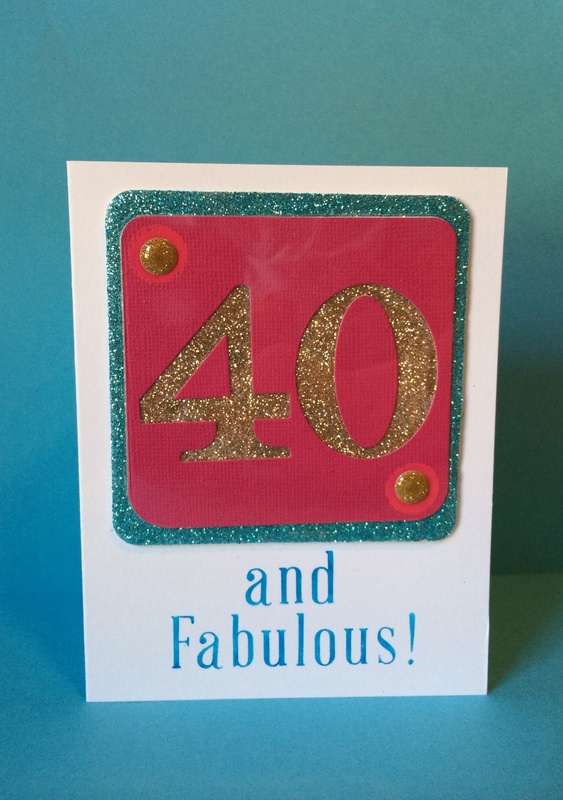 I wanted to create a classy and fun card rather than one that teased her about her age. (Especially because I’m even older than her) Jill is a fun, yet classy kind of woman who deserves a glityz, feminine card. And last, but certainly not least, is my brother in law Geoff who turned 75 this year. I come from a family of six siblings and my eldest sister is married to Geoff. Theirs is a May/December romance which is a romantic way of saying that she married a man who is a couple of decades older than her. Geoff is the very first son in law to my parents and my first brother in law and I love him very much. I kept Geoff’s card very simple and elegant. 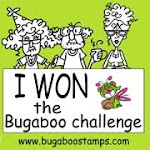 The card base is dry embossing (embossing folder) with a wicker design. And I used a ivory and metallic gold paper underneath the numbers. 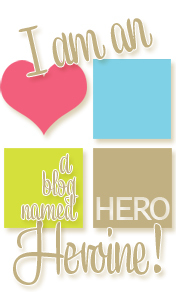 Sometimes a really simple card can make a really big statement. 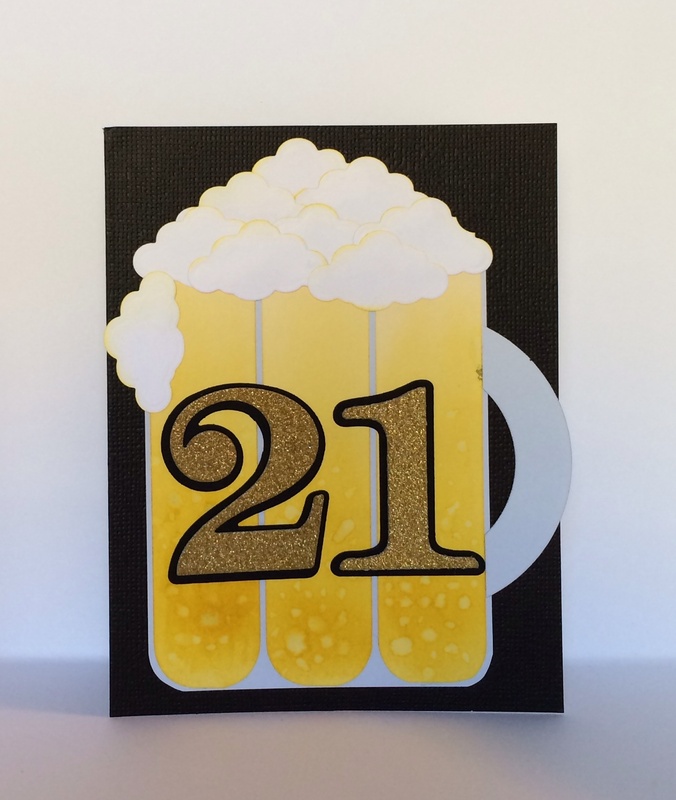 Posted in Any Occasion, Birthday Cards and tagged 21st birthday card, beer card, Die Cut numbers, mug of beer card. Bookmark the permalink.